As standard Inventor will export bend lines between two outer contours. What about a a post-process that will trim each end of the bend line? 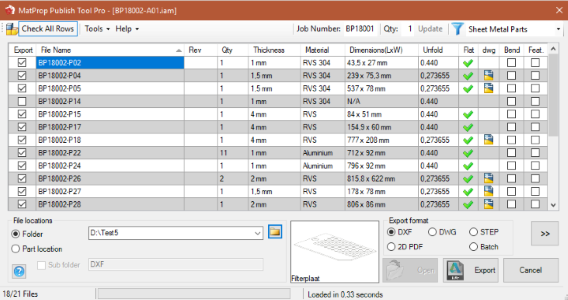 Setup the Publish Tool for export text and features in a DXF for laser cutting. What to do if your design is ready, but the file names are a mess? This new tool can be the solution. 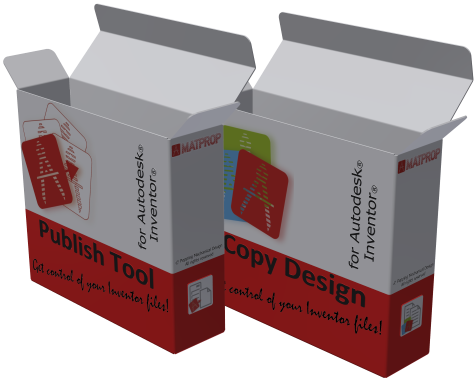 Visit the Autodesk app store to download the tool. What happens if I embed a design that is stored on Fusion 360? I have tried it and this is the result!